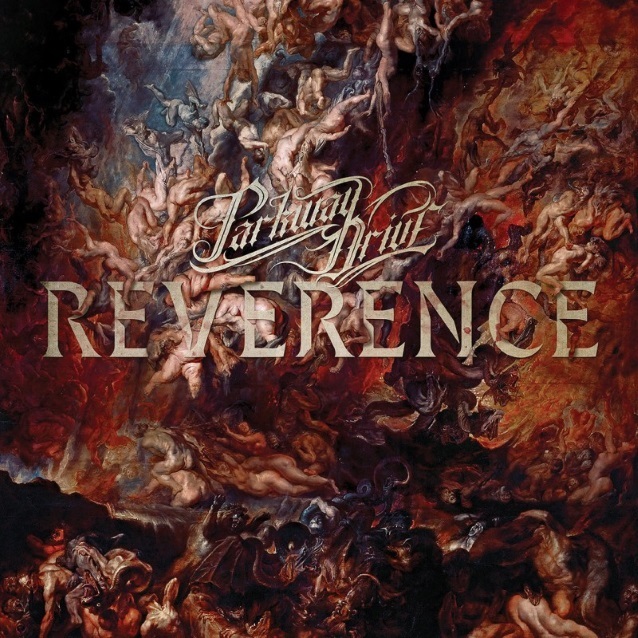 Australian metal band PARKWAY DRIVE will release its new studio album, “Reverence”, on May 4 via Epitaph Records. The official video for “The Void” can be seen below. Directed by Allan Hardy, the clip fully channels the furious energy of “The Void”, a track built on thrashing rhythms, ferocious vocal work, and deeply infectious melodies. Last month, PARKWAY DRIVE released the“Wishing Wells” single and video, featuring McCall giving a powerful close-up performance with fierce intensity. PARKWAY DRIVE is McCall, guitarists Luke Kilpatrick and Jeff Ling, bassist Jia O’Connor and drummer Ben Gordon.